With more than 30 years of training and teaching Filipino Martial Arts, Pencak Silat & Muay Boran. In my mind, Filipino Martial Arts is not only a weapons system. It's a true Warrior Arts with all the fighting aspects. I find the FMA as one of the most organized and rational Fighting Systems.  It's practical, efficient and at the same time it has given me the opportunity to create and define myself as a Martial Artist.